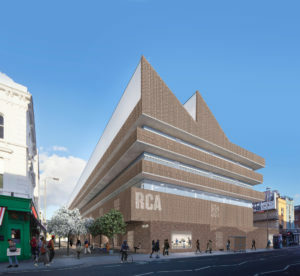 More News In Brief: The Watercolour World aims to capture how the world looked before photography; Glasgow School of Art issues new response to fire safety criticism; James Turrell’s skyspace work temporarily closed due to encroaching scaffolding; New York galleries face lawsuits over the accessibility of their websites; plus Ai Weiwei criticises US for 'complicity' in China’s arrest of two Canadian citizens. 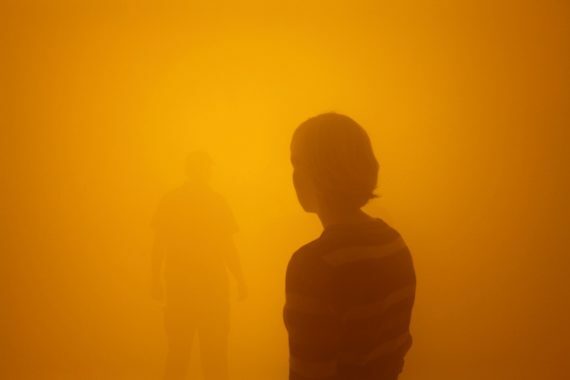 Olafur Eliasson to install tunnel of fog at Tate Modern The Danish-Icelandic artist will install a 45-metre tunnel of blinding fog in the gallery this summer as part of ‘Olafur Eliasson: In Real Life’, a large-scale exhibition that will feature more than 30 works spanning nearly three decades of practice. Spread across 1,000 square metres of exhibition space, it opens on 11 July and runs until 5 January 2020. Eliasson recently made headlines for shipping a series of huge blocks of ice from Greenland to London in order to highlight the devastating impact of climate change. Ice Watch featured 24 blocks arranged in a circular pattern on Bankside outside Tate Modern, with a further six blocks displayed in the heart of the City of London, outside Bloomberg’s European headquarters. Other previous exhibitions at Tate include ‘The Weather Project’, which was the fourth in the annual Turbine Hall series of commissions in 2003 and featured representations of the sun and sky. Glasgow School of Art issues new response to fire safety criticism The school has submitted a new document to the Scottish Parliament’s Culture Committee, which has been hearing expert opinions and evidence on GSA’s handling of the Mackintosh Building in the lead up to the devastating fire in June of last year. The response follows criticism from Stephen Mackenzie, a fire safety expert and consultant, who last month told the committee he was “puzzled” that a mist suppression system had been removed after the first Mackintosh Building fire in 2014. It added that the system pumps, which were on site but not installed, had suffered “extensive water damage” and much of the mist pipework in the western part of the building was destroyed. It contends that the remainder of the system was contaminated by smoke after the original 2014 fire. This meant that, contrary to reports, there was not a 95% complete mist suppression system on site following the 2014 fire. 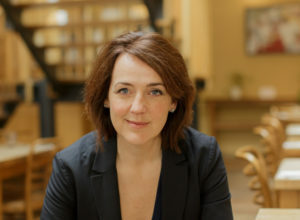 The GSA also claims that to the best of its knowledge, and having sought expert advice, “there is no temporary fire suppression system suitable for a building and project of the scale and complexity of the Mackintosh Building and the Mackintosh Restoration Project that could have been installed during the construction period. 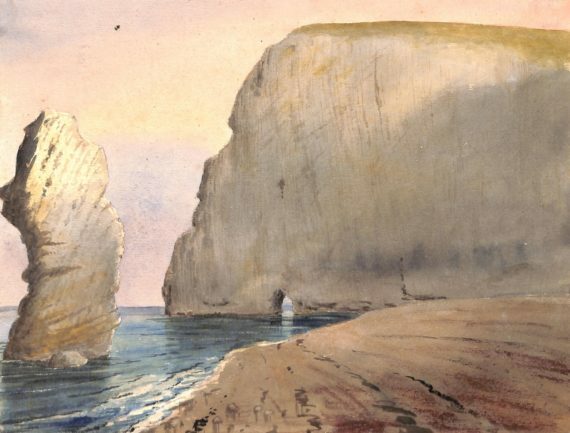 The Watercolour World aims to capture how the world looked before photography The new online project will offer access to a global collection of documentary watercolours that were made before 1900 and are held in both public and private hands. It already boasts around 80,000 images, many of which have been digitised for the first time, and covers a range of topics including topography, botany, zoology, historic events and various human activities and achievements. Amongst the most intriguing works are a range of images that show the long-term effects of climate change, such as coastal erosion along England’s south coast and glacial retreat in the Alps. It also highlights a large number of historical women artists who were accomplished watercolourists, including Maria Sibylla Merian, Susan Fereday, Mrs Delany and Queen Victoria. The Watercolour World is calling on members of the public to get in touch if they own any pre-1900 watercolours that they believe would be useful additions to the project. They can do so by contacting TWW via [email protected]. James Turrell’s skyspace work temporarily closed due to encroaching scaffolding Turrell’s popular Meeting (1980-86/2016), which was on show at MoMA PS1 in Queens, New York, has been closed to the public because scaffolding from a nearby high-rise development has encroached into the work’s viewing field. The artist requested it be shut until the building has been finished, which its developer told the New York Times would be in May. As the Art Newspaper reports, the work first opened to the public in 1986 and was created by jackhammering four and a half feet of concrete away from the top of the building to create a square hole that opens directly onto the open sky. It was renovated for its 40th anniversary to include a multi-coloured lighting programme on the installation’s interior walls that is synchronised with the sunrise and sunset. New York galleries face lawsuits over the accessibility of their websites The compaints allege that the websites are in violation of the Americans with Disabilities Act (ADA) because they are not accessible to the blind and visually impaired. At least 37 suits were filed by one person, Deshawn Dawson, who is legally blind. The ADA was originally signed into law back in 1990 by former president George H. W. Bush. In order to be compliant, a website needs to be coded so that it can be rendered into text which can be then read by a screen-reading software to create an audio translation for users. Ai Weiwei criticises US for ‘complicity’ in China’s arrest of two Canadian citizens The Chinese artist has released a statement via the Gardiner Museum in Toronto, Canada, where he is exhibiting next month, which criticises the US for its role in the Chinese government’s detention of a Canadian businessman and a Canadian diplomat currently working for the International Crisis Group, reports Hyperallergic. The move by China followed the arrest by Canadian police on 1 December of Meng Wanzhou, the chief financial officer of Chinese information and communications technology manufacturer Huawei, on an extradition request from the United States. Two days later China arrested the two Canadian citizens on charges of ‘endangering China’s national security’. In 2011, Weiwei was arrested by the Chinese government during a crackdown on critics and last year his Beijing studio was demolished by the government.